Who says you can't stay warm, while staying in style? Fall Fashion is all about layers and texture. 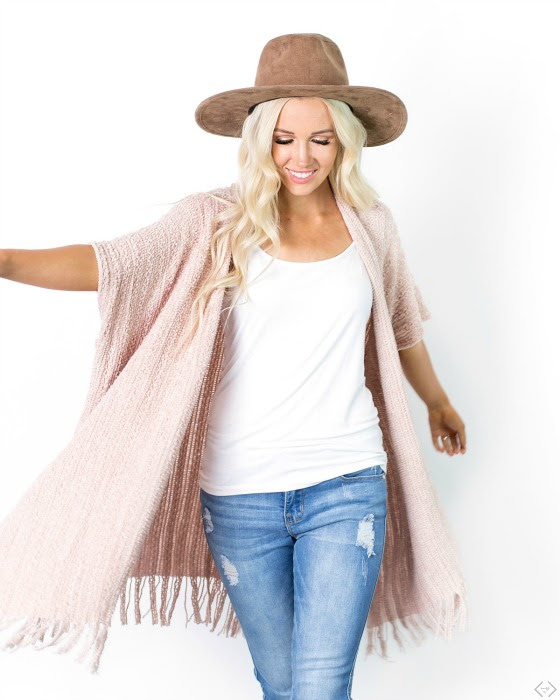 Cents of Style is offering up 40% off their cutest layered and textured Kimonos! Prices are starting at $14.97 making it impossible for you to resist! Kimonos are the perfect piece for every gal who is wanting to try something new. They are flattering, forgiving, comfortable and most importantly CUTE! The code is FASHION4FALL and it takes 40% Off! Don't forget the FREE Shipping! The code is active 10/12/18 and expires 10/15/18 at midnight. 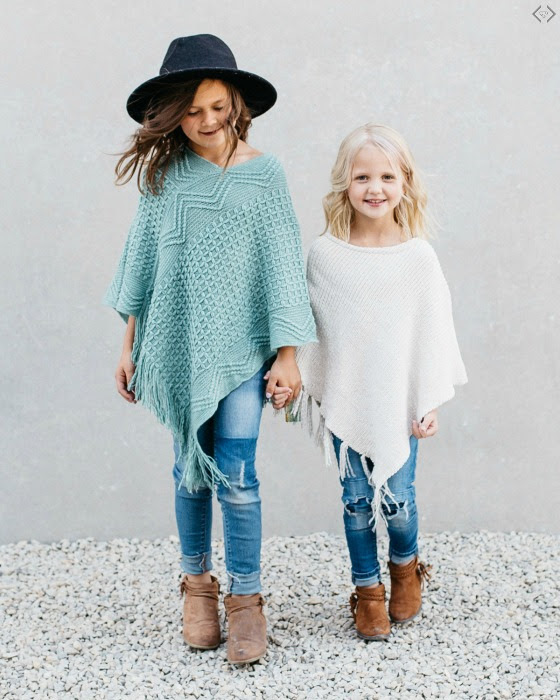 There are over ten different styles to choose from and they even included some styles for your little gal pals!